Get this 60 minute webinar on-demand with 24 hour access for specialized information to help you find college financing at the last minute. 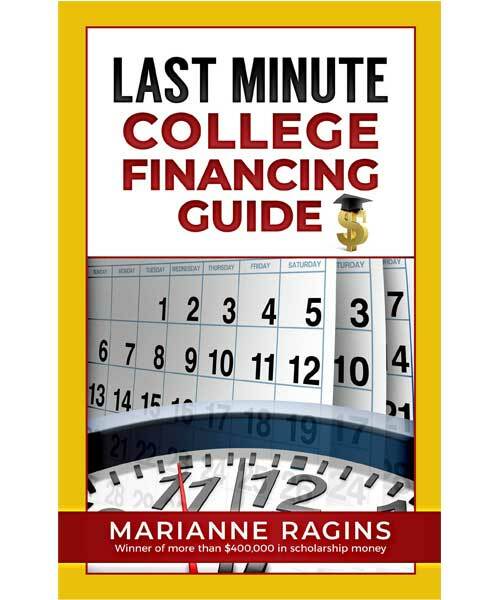 How do we classify last minute? 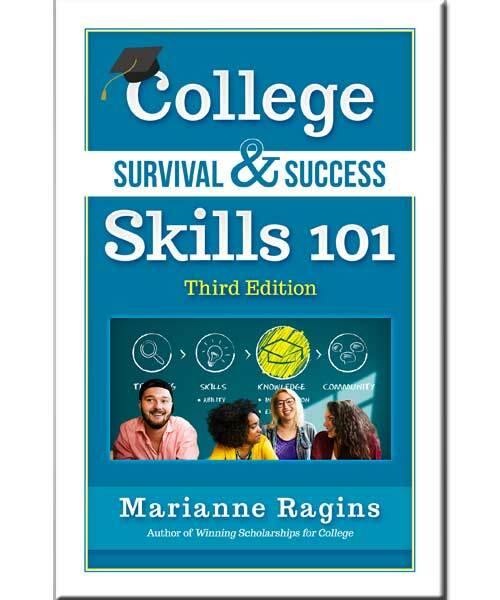 Are you just beginning to look for scholarships and free college money and it’s the spring of your high school senior year or the summer after high school graduation? 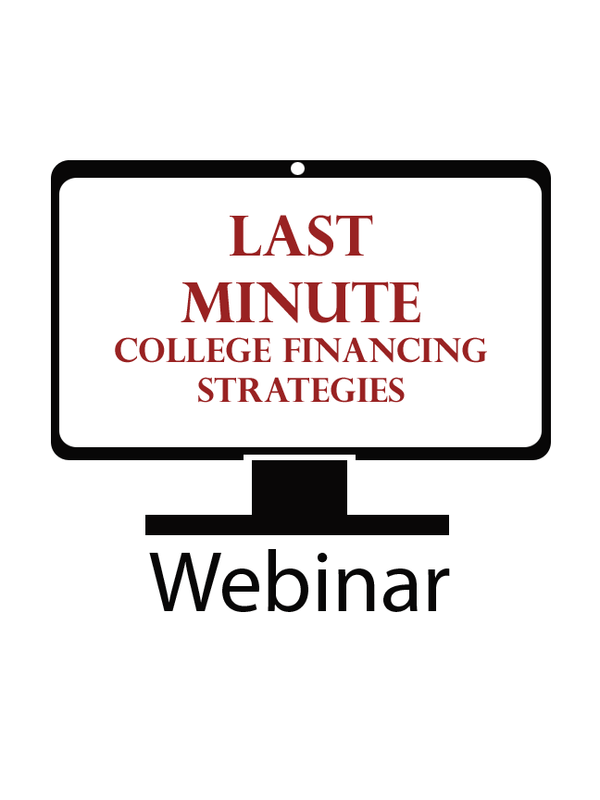 If you answer yes, then you need last minute college funding and this webinar can help! Order NOW! 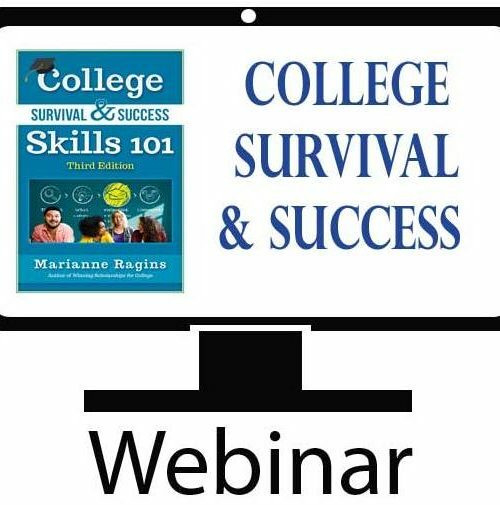 This webinar can also help current college students look for funding if they’ve reached the spring semester and need additional funding for the next term or academic year. 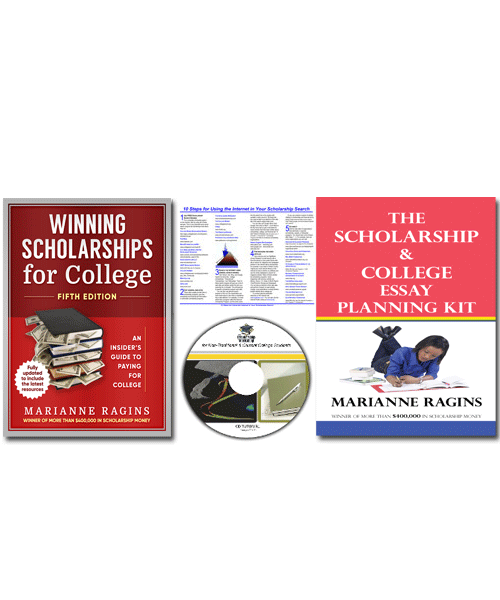 This recorded on-demand session is led by $400,000 scholarship winner, Marianne Ragins. 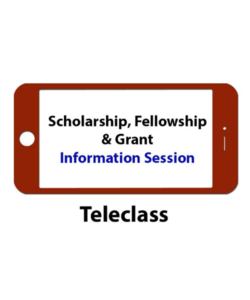 All attendees can become eligible for the Ragins/Braswell National Scholarship.